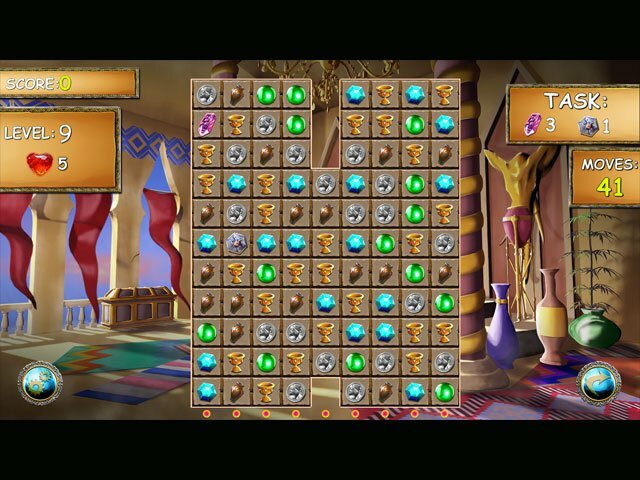 Discover magical hidden treasure in this mystical Match-3 Persian adventure. To marry his sweetheart, the beautiful Princess of Persia, our Hero must embark on a quest to find the long lost Golden Sword - the most valuable treasure of in the kingdom - for the King. 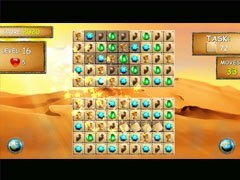 Solve the riddles of the ancient scriptures to help our hero in an entertaining Match 3 quest across one of the world’s oldest civilisations, from the palace in Persepolis, to wonders of the Bazaar and onto the Oasis in the Great Salt Desert. A fun packed and frantic Match 3 adventure. 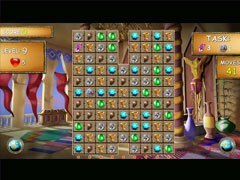 Treasures of Persia is an engaging Match 3 quest across an ancient empire, overflowing with hidden treasure and stunning settings. 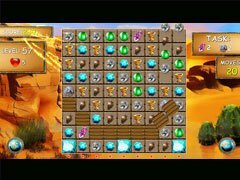 - Over 70 fun and challenging match 3 levels to play!